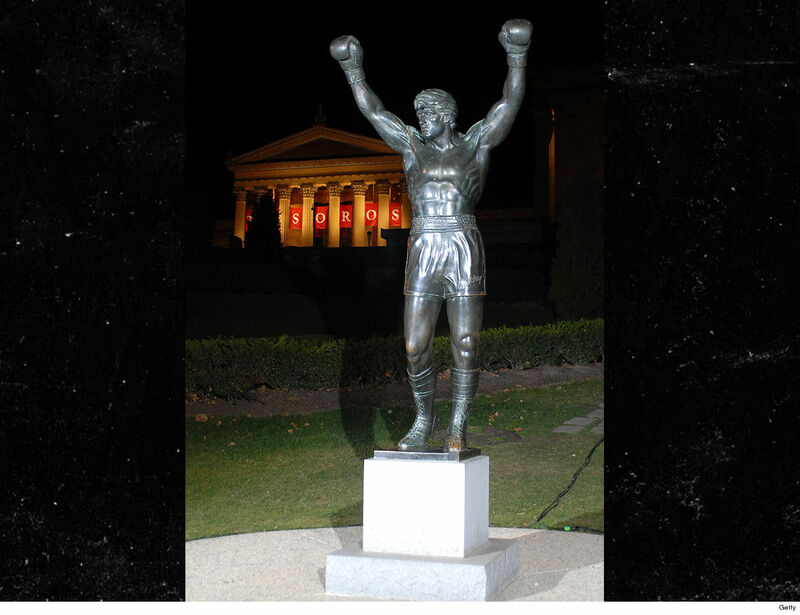 Hell yes, Meek Mill needs to get his own statue in Philadelphia, a la “Rocky Balboa” … so says Rep. Dwight Evans who’s giving the rapper praise for all Meek’s done to transform the criminal justice system. We got Pennsylvania’s Congressman on Capitol Hill hours after Meek’s Tuesday news conference introducing new legislation aiming to reform the state’s probation and parole system. As we reported, Meek, 76ers co-owner Michael Rubin and CNN’s Van Jones — who is also CEO of REFORM Alliance — joined politicians to propose House Bill 1925. Rep. Evans — who’s district includes Meek’s southwest Philly neighborhood — says the bill is commendable for several reasons. For starters, it provides hope for people who’ve given up on the system. He also admires Meek’s determination to continue putting the spotlight on the problem … even though he’s long since put his case behind him. As for Meek getting immortalized in bronze — Evans says it’s a move his constituents can get behind. Fact is, the city already embraced his track, “Dreams and Nightmares” as an unofficial anthem during the Eagles’ Super Bowl run … while Meek was still locked up. Sooo, Rocky, Meek, the Liberty Bell and cheesesteaks — not necessarily in that order?? ?